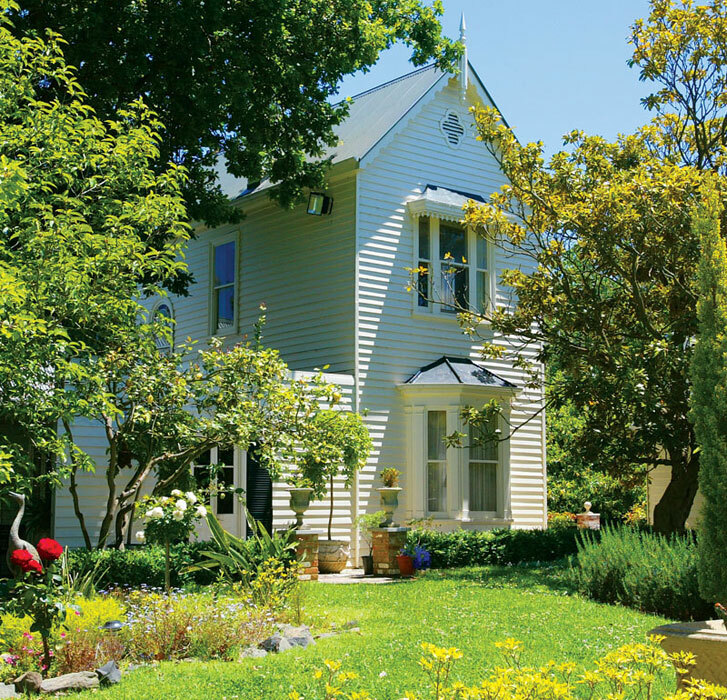 One of the many new-breed Australian B&Bs to forego doilies and surpass expectations. A state-by-state guide to the best B&Bs in Australia. There is something utterly romantic about the humble B&B. In an era when boutique hotels and self-catering apartments are becoming more prevalent, sometimes it’s the small operators who offer the best holiday experience for couples seeking a winter snuggle away from home. The following privately owned properties go well beyond your typical room-and-breakfast package, offering equal parts personalised service and just the right amount of privacy. There are many wonderful boutique properties that didn’t make the cut for the simple reason that the owners are based off-site or the breakfast part was lacking.